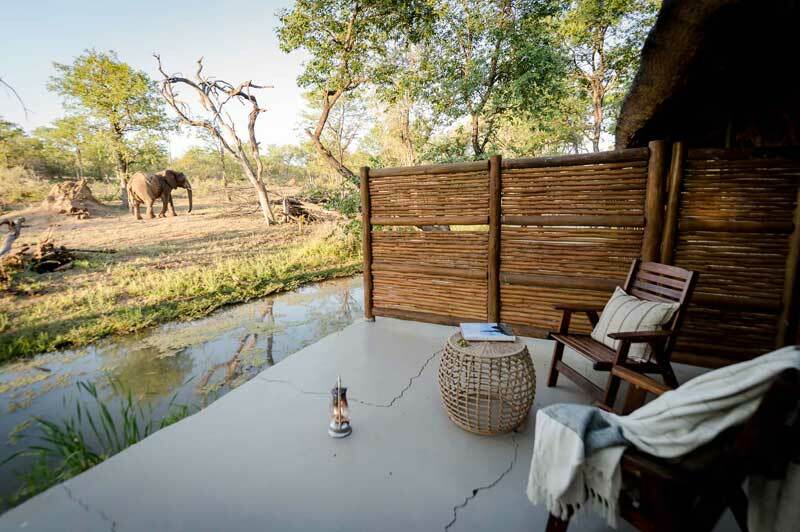 A Zimbabwe tour offers great game-viewing opportunities to Hwange National Park and Mana Pools, where the Big 5, plains game and prolific birdlife can be found. 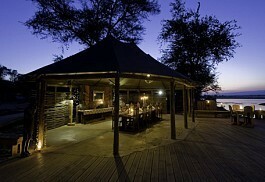 The gateway to Zimbabwe is the mighty Victoria Falls, known as the adventure capital of Africa. 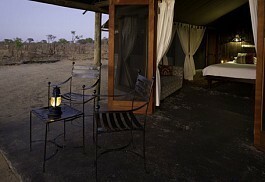 Explore our selected Zimbabwe safari packages or contact one of our safari experts for a tailor made itinerary. 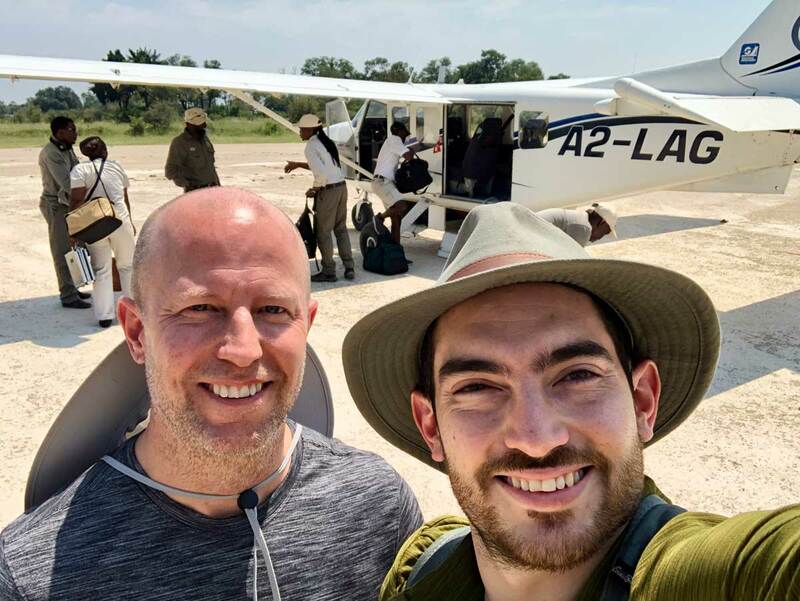 On this short and sweet 4 night safari trip, guests will be able to experience the majesty of huge herds of elephant and buffalo in Zimbabwe's Hwange National Park. 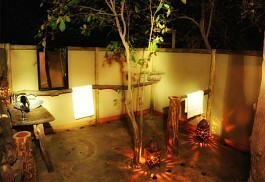 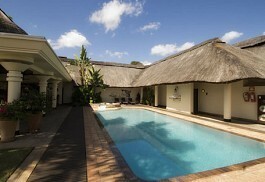 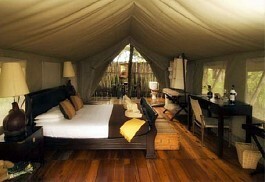 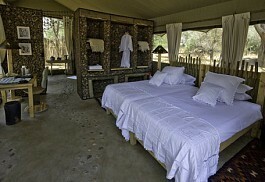 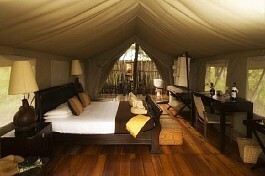 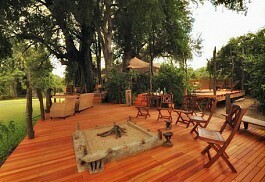 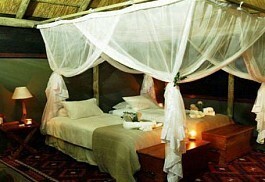 Accommodation at Camp Hwange and Somalisa Camp. 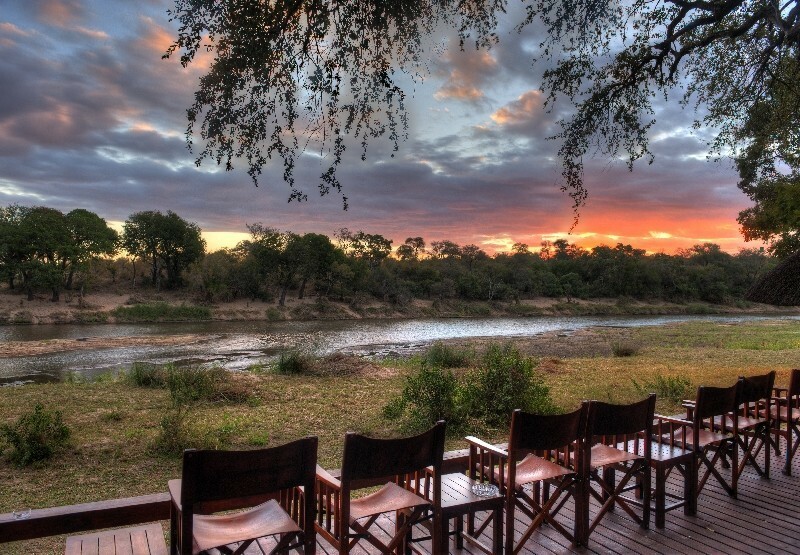 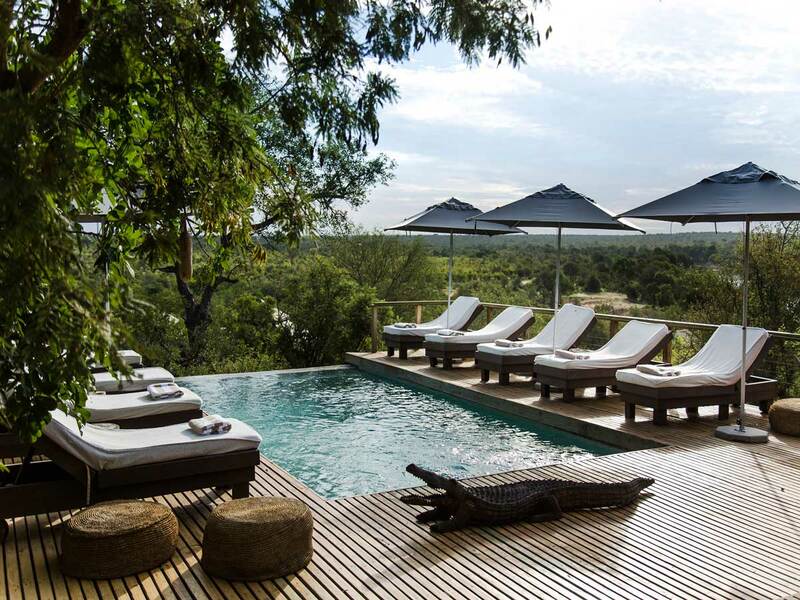 This six night safari will take guests on a memorable trip through Hwange National Park and Mana Pools National Park where an incredible diversity of wildlife can be viewed in camping luxury. 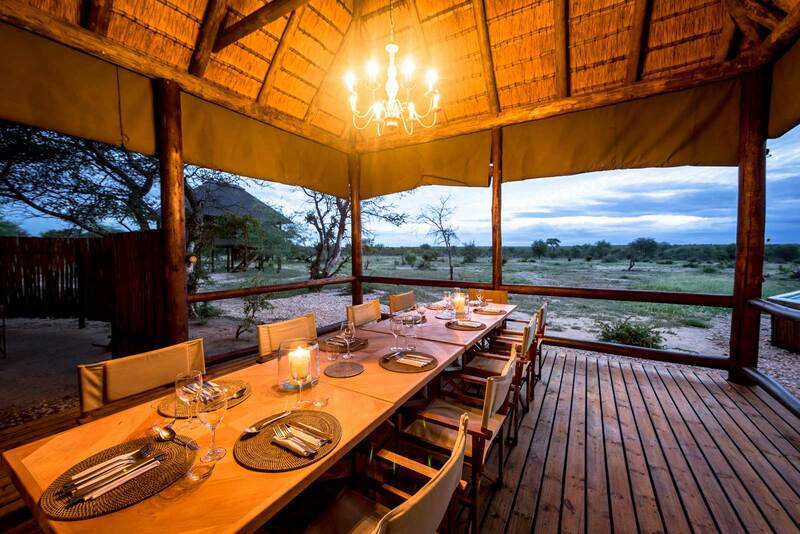 On this very memorable six night safari trip, guests will explore the inland river beds, pans and open plains of Mana Pools National Park in the very North of Zimbabwe; staying at Kanga Bush Camp and Zambezi Lifestyles.